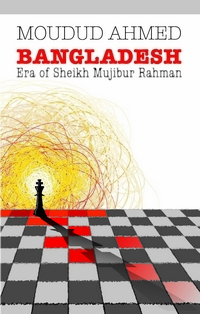 This book is a culmination of ideas from the third and fourth International Bangladesh Development Initiative (BDI) Conferences at the University of California, Berkeley, USA in 2013 and 2015. 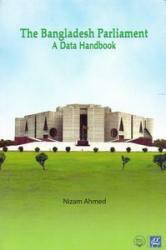 This book dwells on two major areas, namely, politics and government, and gender and development. 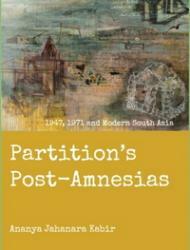 The contributions in the first part present analytical perspectives on the transformation of political regimes, heterogeneity of identities and their complexities, and the causes and consequences of pre-election violence. 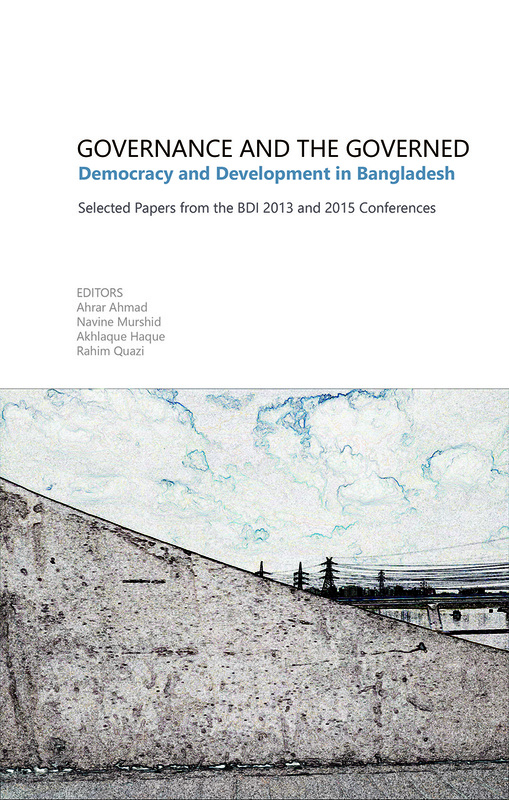 Governance at Crossroads: Insights from Bangladesh, strives to bridge the gap between assumptions of western theories and shortcomings of local practices. 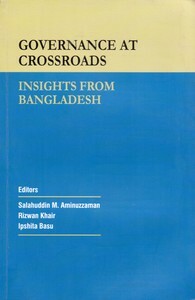 The book is an outcome of an International Conference on 40 Years of Bangladesh: Retrospect and Future Prospects held in Dhaka on 26-28 November, 2011. It was organised by the Insitute of Governance Studies (IGS) (Now BIGD), BRAC University, in collaboration with the Center for Development Studies (CDS), University of Bath, UK to mark the 40th Anniversary of the Independence of Bangladesh. The Parliament is one of the least researched political institutions in the country. 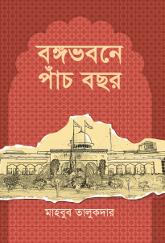 Unlike other parliaments which routinely compile and publish information on different types of activities of parliamentarians, the Bangladesh Parliament remains seriously deficient; it does not appear to be much aware of the practices followed in other parliaments. 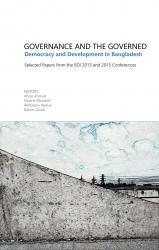 Nor does there exist many scholarly works on the working of Parliament in Bangladesh. The August coup of 1975, assassination of Sheikh Mujibur Rahman and the events that followed have shown that it is easier to change a government than to establish a legitimate regime and an effective administration. The power struggle that goes on in Bangladesh calls for a new consensus if the country has to achieve its politico-economic freedom. 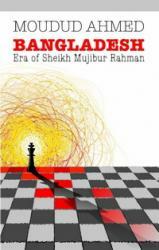 Elections in Bangladesh are invariably tainted by different forms of rigging. 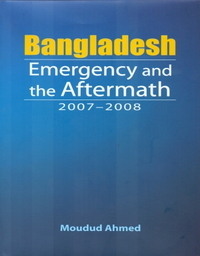 In 1991, the concept of a care-taker government was adopted by the parliament with the consent of all major political parties and they were mandated to help the Election Commission to conduct general election for a parliament within three months. However, the care-taker government formed for 2007-2008 elections suo moto extended its mandate by another 23 months in violation of the Constitution. The Partition of British India in 1947 into the new nations of India and Pakistan, and the transformation of East Pakistan into a third nation, Bangladesh, in 1971, were events marked by violence, displacement, and multiple alienations.